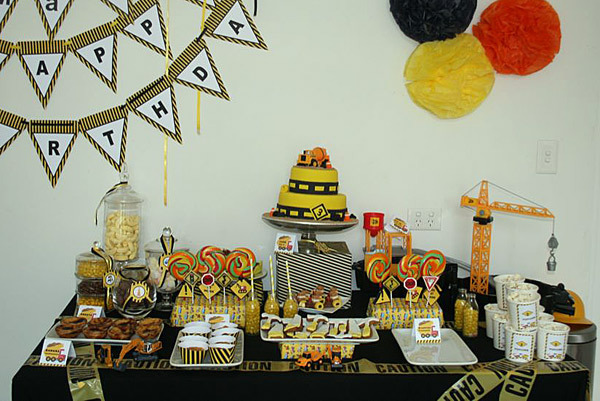 Just in case the first part of our party roundup wasn’t quite enough eye-candy for you, we’re back with even more party-throwing ideas and inspiration! 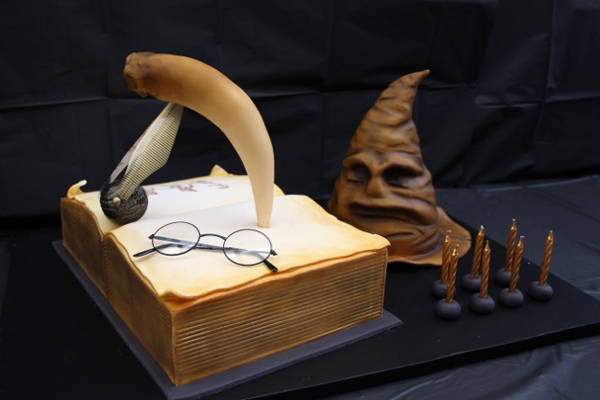 Hudson’s Harry Potter party had to be seen to be believed – the book cake is positively magical! 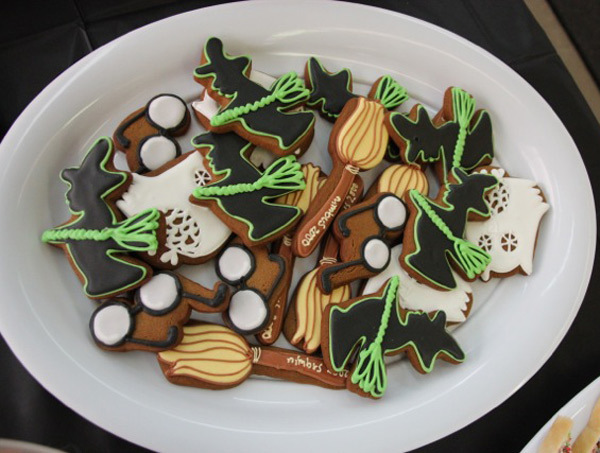 Jars of potions and all things Hogwarts brought the Harry Potter theme alive. 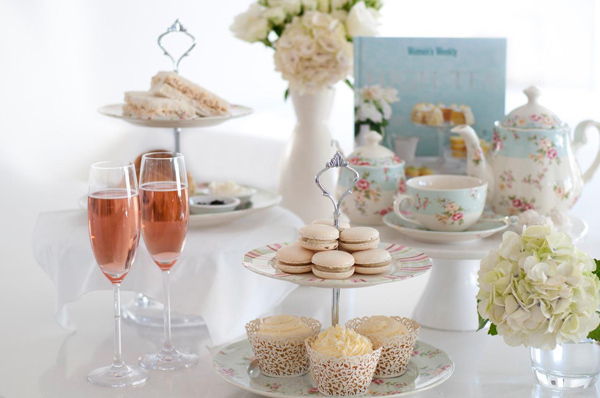 Our very own Managing Editor, Mandi, was thrown a high-tea style baby shower before Audrey’s arrival and not one thing was spared! 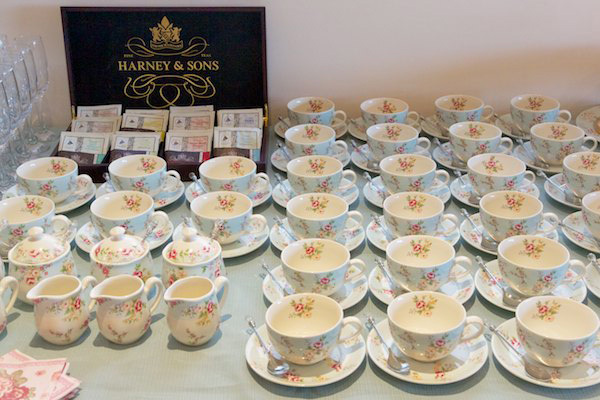 Guests feasted on sweet morsels of chocolate cake and lemon meringue between cups of tea and ribbon finger sandwiches. Now to the most party passionate person I know, Babyology’s Nikki crossed all the t’s and dotted the i’s with every detail thought of and beautifully executed when throwing daughter Isobel’s Wonderland birthday party. 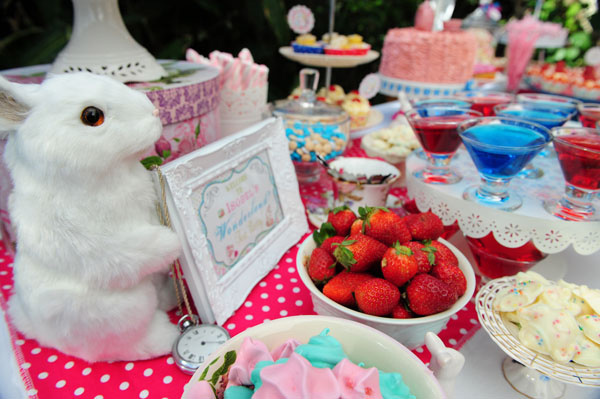 You really need to feast your eyes upon her table decorating – there are even mice peeking out of teapots! 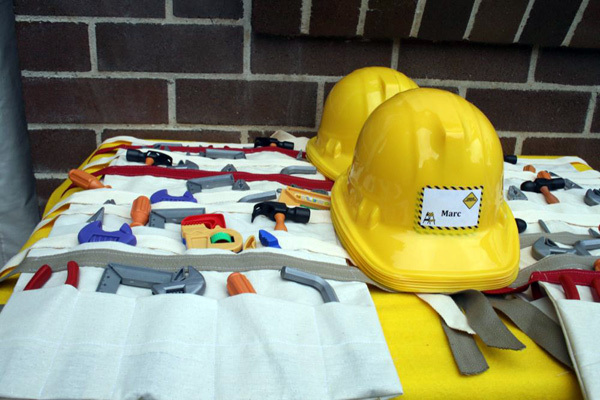 What child doesn’t love a bit of construction action – it was churned out in spades for Marc’s Construction party. A DIY theme, guests could help themselves to awesome tool shaped biscuits plus ‘drive’ their very own cardboard bulldozer – amazing! 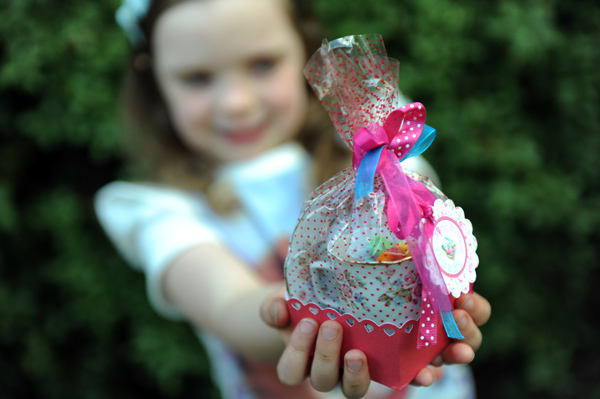 Remember if you want to share your own baby shower or birthday party with us, then just fill in this form on our Contact Us page. While we can’t reply to every email, we will be sure to let you know if your party is chosen to be showcased on Babyology. We can’t wait hear from you and look forward to seeing your beautiful parties!